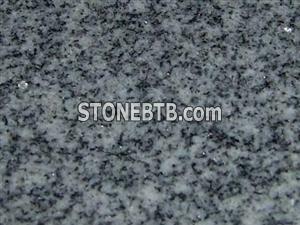 G632 granite is a fine-grained, light grey granite originating from China. ChongLian Stone offers high quality G632 granite products at competitive price, kindly contact us for specific inquiry on G632. 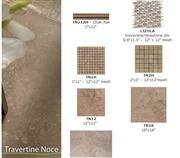 Available in: G632 slab, G632 tile, G632 cut to size, G632 counter top, G632 Sink, G632 Stair tread etc. 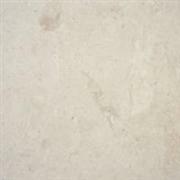 Surface finish: polished, honed, flamed, antique (flamed & brushed), water-jet, chiseled, bush hammered, sandblasted, tumbled, sawn, machine pulled, natural split and other finish you require. Packing: styrofoam, carton, fumigated wood shelf and wood crate. Delivery time: 3 - 8 weeks depending on different products and order quantities. Payment term: irrevocable L/C at sight or T/T. ChongLian Stone: slab, tile, cut to size, counter top, vanity top, vessel sink, basin, pedestal basin & sink, mosaic tile, medallion, stair tread and riser, window sill, wall cladding, bathtub, backsplash, baluster & balustrade, column & pillar, border, moulding, fireplace, gravestone (tombstone, headstone, plaque, stele, monument), postbox, lamp & lantern, chair & bench, table, fountain ball, kerbstone / curbstone, palisade, paver, flagstone, cube, brick, pebble, cobble, carving & statue / sculpture etc. Company Name :Xiamen Chonglian Import & Export Co., Ltd.
Tuna Picasso Marbles origin is Turkey.